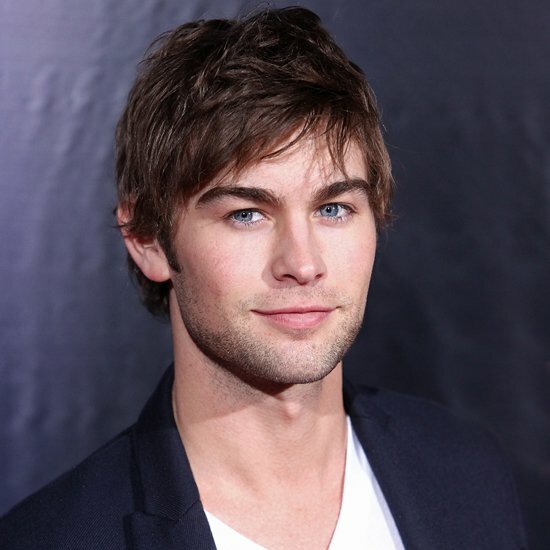 Born Christopher Chase Crawford, Chase Crawford is the popular actor mostly known for his character Nate Archibald in the TV series Gossip Girl. He also has starred in a couple of movies including, What to Expect When You’re Expecting, Undrafted, and Eloise. Prior to his fame in Gossip Girl, he was a part of the television film, Long Lost Son in 2006. He has won the Choice TV Actor Award for the drama category in 2009 to 2011. To this day, he continues to make a name for himself in both on TV and on the silver screen. He was born on July 18, 1985 to parents Chris and Dana. He was raised in Lubbock, Texas as a Southern Baptist. He attended Ridgeview Elementary School while his family lived in Minnesota. In his younger years, he was diagnosed with Attention Deficit Disorder (ADD). During high school, he studied and graduated in 2003 from Trinity Christian Academy in Texas. It was at this time that he played for the golf team, was an all-star football player. On the side, he also modeled for Hollister while working for Abercrombie & Fitch. After his high school graduation, he moved to Malibu and studied broadcast journalism and marketing at Pepperdine University. During his brief stay in the university, he signed up and was a member of the Sigma Nu Fraternity. Deciding on following his call for the performing arts, he dropped out after a few semesters with the support of his parents. He landed his first role at 22 after getting signed by his agent. From 2007 to 2009, he shared an apartment with his co-star in Gossip Girl, Ed Westwick. 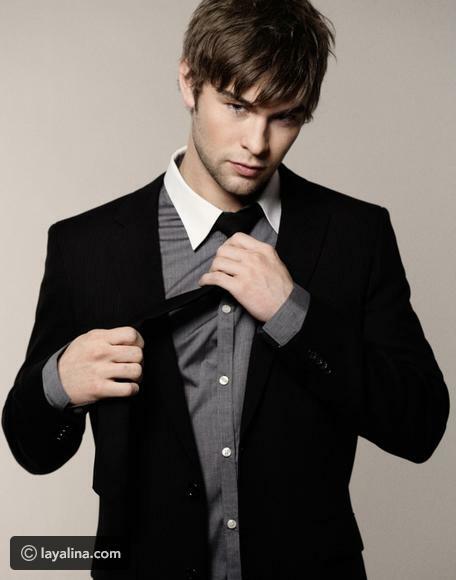 Chace stayed in their Manhattan apartment before moving out to his Wall Street Apartment. Chase has one younger sister, Candice Crawford. She won Miss Missouri 2008 and competed for the Miss USA title. But, she failed to win the crown and only finished in the top ten. She once worked as a reporter and news anchor at the CW33 where she hosted the lifestyle segment and featured high school sports. It was around that time where she met her now husband, NFL Quarterback, Tony Romo. They got married in 2011 during the lockout in NFL after Tony proposed to her during her 24th birthday celebration. The ring that was given to her during the engagement had an 8-carat yellow diamond surrounded by one-carat round diamonds. They have two sons in the duration of their marriage, Hawkins, and Rivers. Chase was arrested and charged in his hometown, Plano, Texas for the possession of two ounces of marijuana. Though, this was settled and the charges were dropped given that he meets specific conditions, such as 24 hours community service and reporting to a probation officer for once a month in one year. 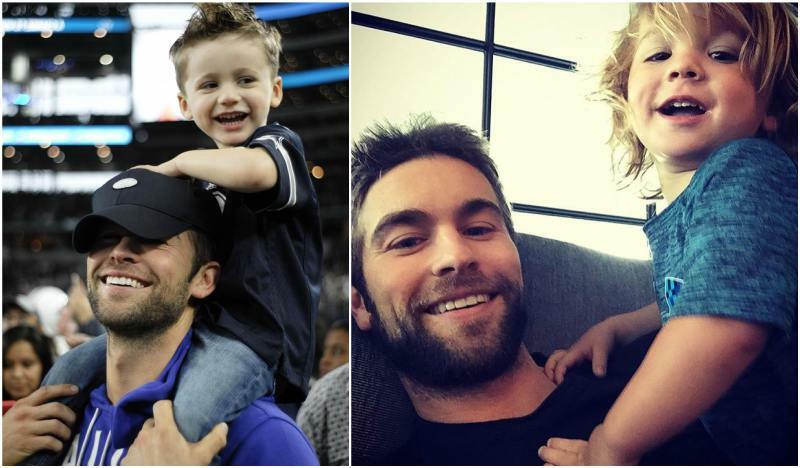 Chace has had quite a number of relationships, both short term and long term ones. He was rumored to have dated Shauna Sand in 2003 but nothing has been confirmed between the two. He was also rumored to have had an affair with Taylor Momsen, Alison Mosshart, Esti Ginzburg, Bar Refaeli, and Lauren Conrad. She is more popularly known for her character, Alice in the movie adaptation of the Twilight Saga. They dated on and off from August 2007 until they formally ended the relationship in December 2009. During his on-and-off relationship with Ashley Greene, he also had a short-lived relationship with the country singer, Carrie Underwood. They first started seeing each other in October 2007 before they parted ways five months later in March 2008. 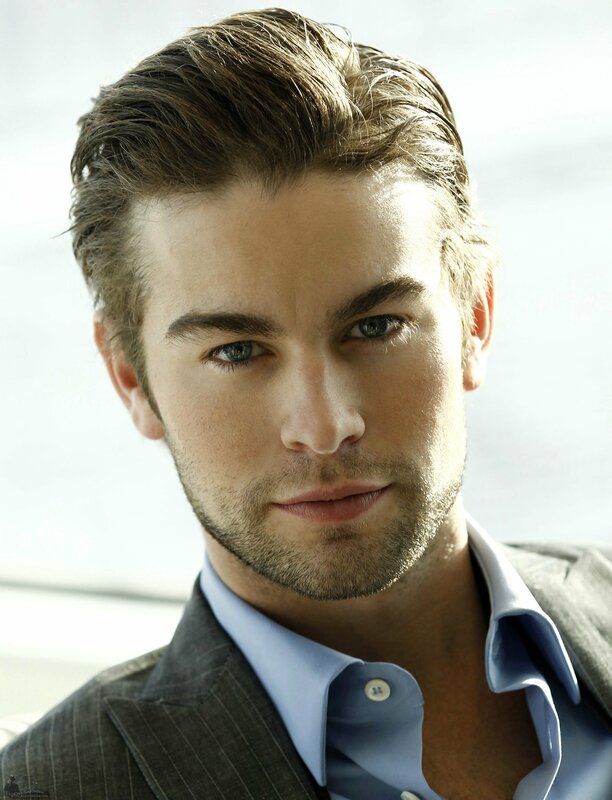 For ten months, Chace dated Amanda Lein, a Canadian model. She was born in Ontario on February 12, 1992. Thy first started seeing each other in November 2011. He also dated American TV personality, Eris Andrews. It is said that they first dated in May 2012 and broke it off about four months later. Also a Canadian model, Rachelle Goulding dated Chace for about a year. They started seeing each other in February 2013 before splitting up in July 2014. She was born on May 21, 1986, in Vancouver, British Columbia. 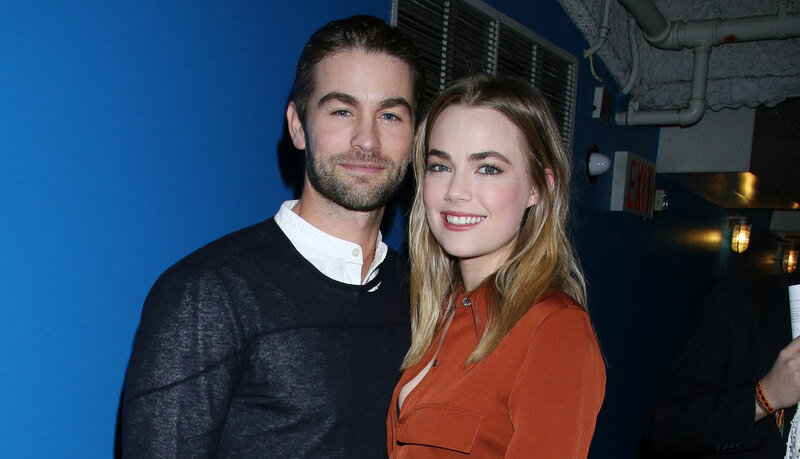 Since July 2015, Chace has been seeing the American Actress, Rebecca Rittenhouse. They have been together for two years as of 2017 and are happy with their relationship. Discussions of marriage have been brought up according to sources in their interviews. They both met in the set of Blood & Oil. 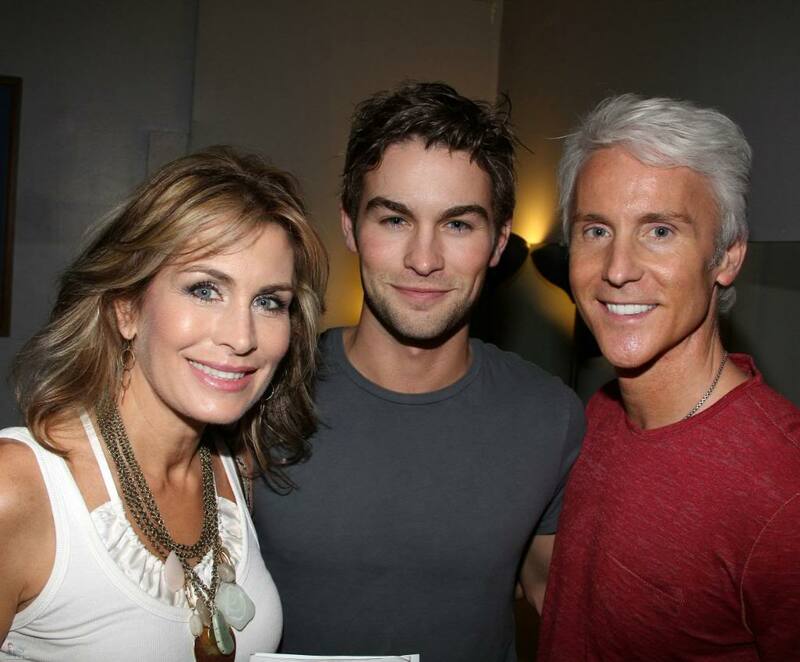 He first played Tyler Simms in 2006 for the film The Covenant before he landed his iconic role in Gossip Girl. While in the TV series, he co-starred in Loaded before landing the lead role in The Haunting of Molly Hartley. Chase also starred in the music video of “I Will Be” by Leona Lewis. In 2010, he played the lead role in Twelve. His character, White Mike, was a drug dealer and the film premiered at the Sundance Festival in Utah. A year after, he took part in Peace, Love, and Misunderstanding where he played Cole, the butcher who will be the love interest of one of the main characters. Then, in 2012, he played the love interest of Anna Kendrick’s character in What to Expect When You’re Expecting. He also played the guest role of Biff McIntosh, the boyfriend of Diana Agron’s character, Quinn Fabray. This was the 12th episode of the fifth season of the Fox show Glee which was titled “100.” After his appearance on Glee, he played the lead role in Mountain Men, Cooper Pollard. On the same year, he also took the lead role of Jacob Martin in Eloise. In 2015, he was cast for Blood & Oil, a short-lived ABC primetime show that lasted for ten episodes. The following year, he played Arthur Barone in Undrafted before his cameo in Rules Don’t Apply. He also played the role of Egon in the 2016 comedy film I Do…Until I Don’t. This 2017, he is expected to appear in Casual as the recurring character, Byron. 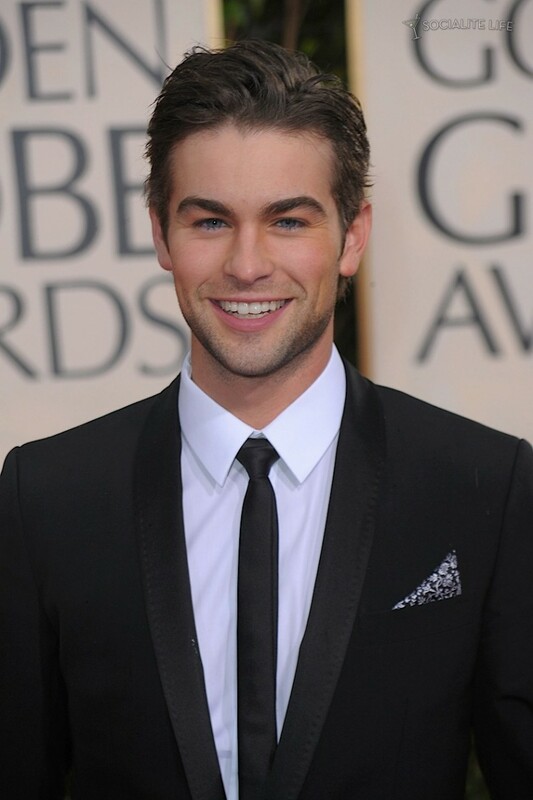 Chace was awarded the title of “Summer’s Hottest Bachelor” in 2009. During this year, he won Choice TV Award for Drama during the Teen Choice Awards. Through his entire career, he also won Choice TV: Breakout Star Male. His net worth is expected to be at $6 million.